While saving up for my Fall wish list, I actually have done minimal shopping during the Summer. I find I do most of my Summer shopping in the Spring, since I'm constantly on the go during these three short months. But I did have a few little item's to share that were recent adds over the past few weeks and none break the bank!! Rails makes the softest button downs and lucky for you this exact one is on SALE! 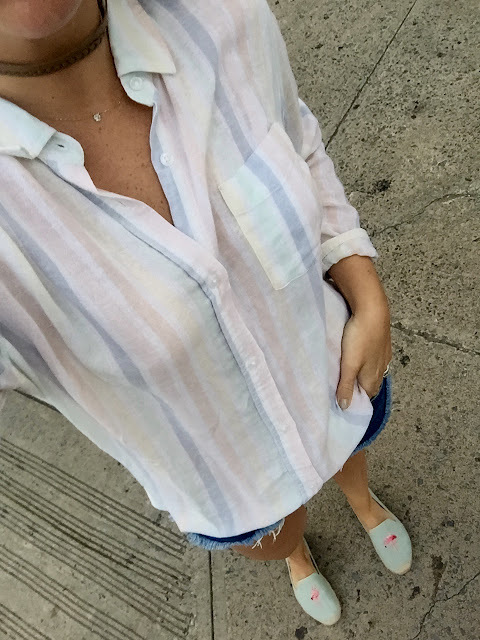 I paired my button down with Rag & Bone cutoffs and a pair of flamingo Soludos for a casual bite by my apartment. Never thought I would be a fan of the "midi" hoop but these Tai stud/hoops are such a great size for a day to night transition. 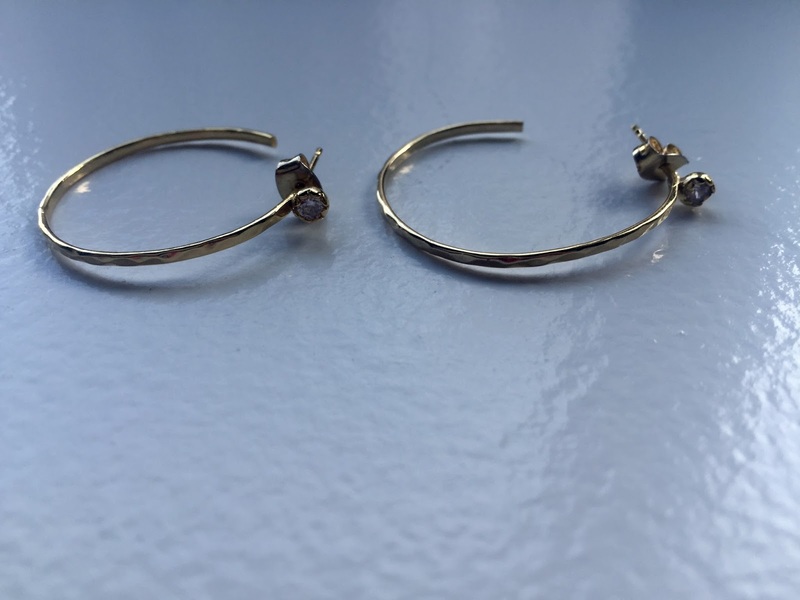 The stud adds a little more to your average gold hoop! I have been experimenting with the choker phenom and this Lacey Ryan one (major steal) was a fun double layered look. 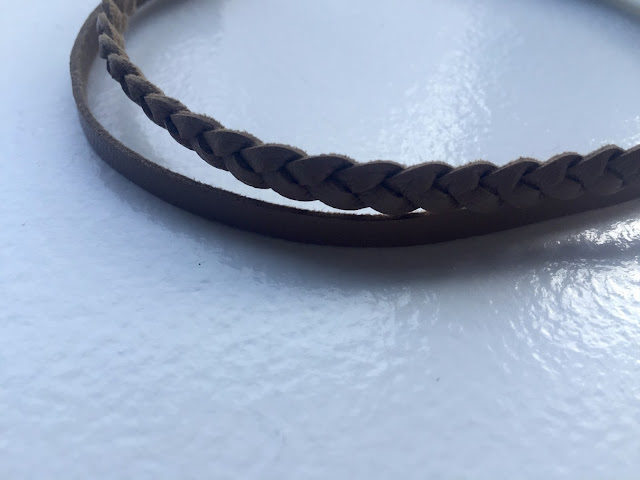 I like pairing this type of choker with a few dainty gold necklaces to accent! 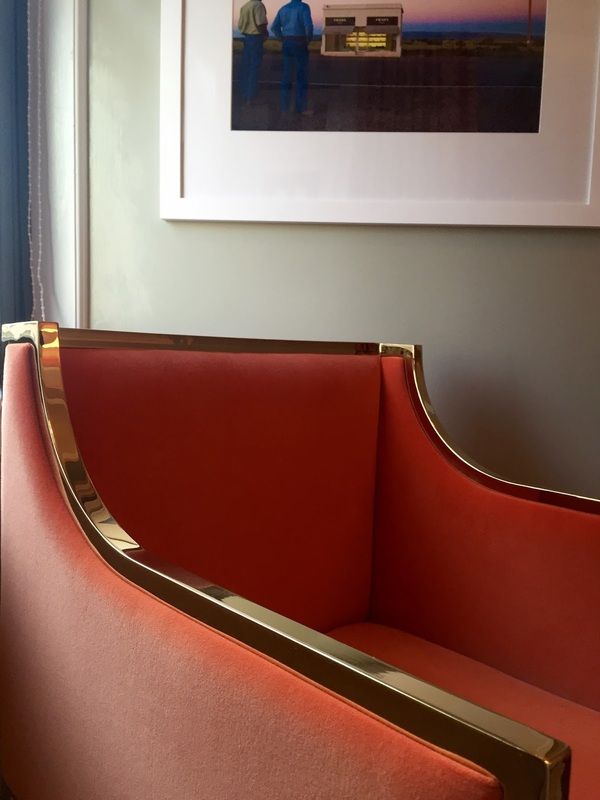 Love this Elizabeth & James one! Favorite purchase of the Summer. 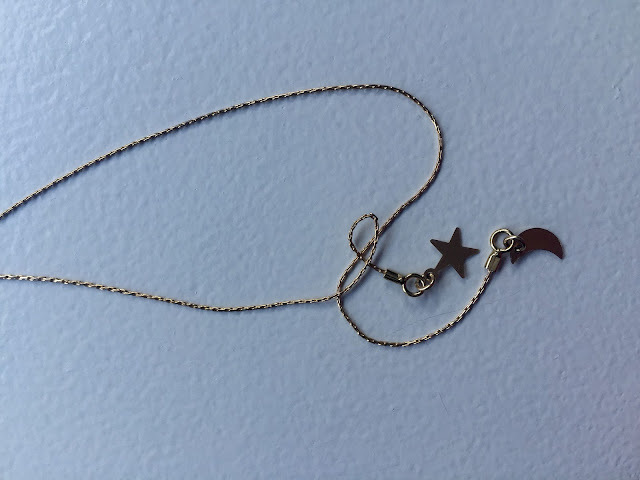 This Amarillo necklace is kind of a cross between and choker and a lariat necklace. It's dainty, gold and has a star so you know I'm obsessed! Slowly growing my decor on my book shelf! 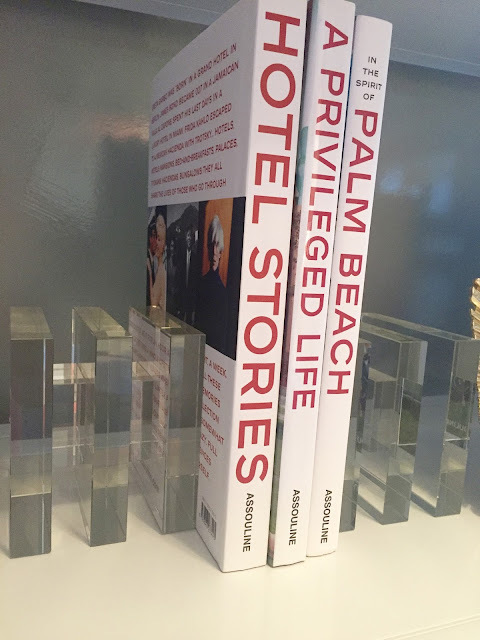 Assouline has the most beautiful coffee table books and I thought it would be fun to showcase the "travel" series between lucite bookends! I also have this book AND this book on my shelves! Just had to sneak this one in here. 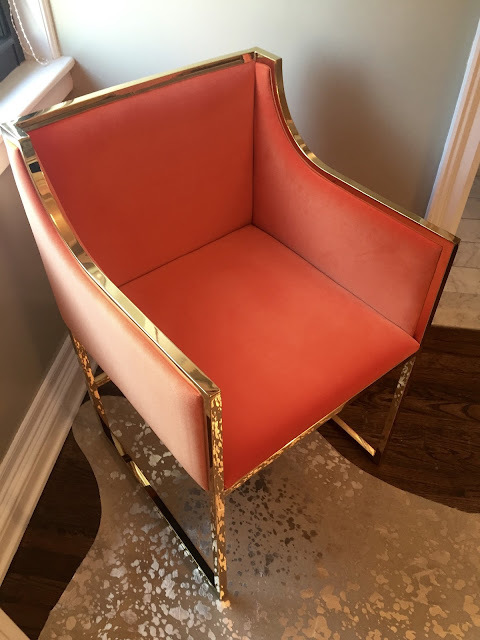 How beautiful is my new orange suede Annabelle chair from World's Away!? I don't even want to sit in it ... Like my cowhide speckled carpet? Click here!